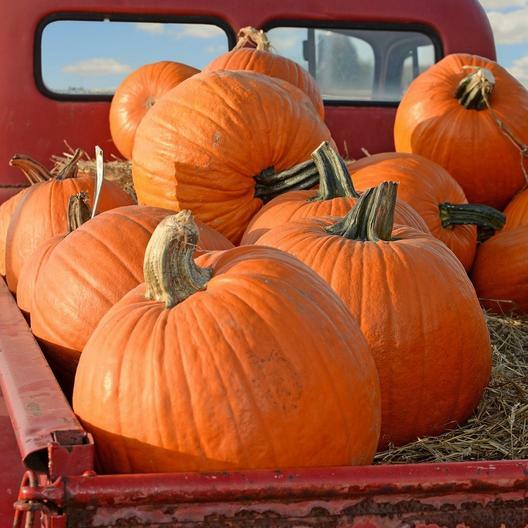 The name says it all – these are the monster pumpkins that will amaze your family, friends, and neighbors! Giant and beautiful, Big Max vegetable seeds have set the standard for the stealth pumpkin. Excellent for carving, baking, and just plain showin' off.